If you were planning to buy a new Nexus device today, prepare to be frustrated for a long time. 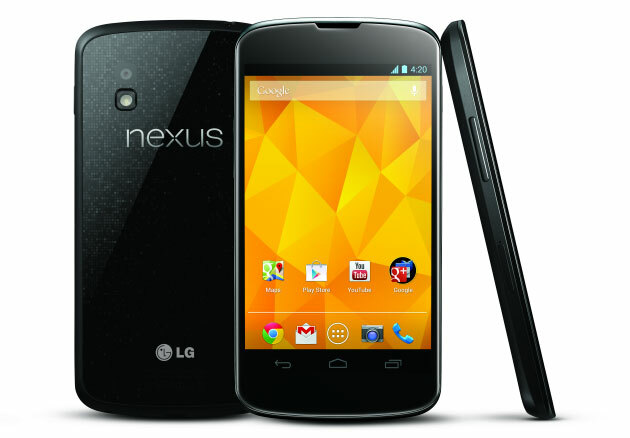 Google under-estimated demand and their online store was flooded with errors, then the Nexus 4 was quickly sold out. If you are lucky you might be able to find one at a local store (with a 2-year contract or paying $150 more than what Google is charging). There has been so much interest for the Nexus lineup that we’ve sold out of some of our initial stock in a few countries! We are working hard to add more Nexus devices to Google Play in the coming weeks to keep up with the high demand. If you are planning to wait, it could take several weeks as Google pointed out. There is still no data about how many units Google sold. Nexus phones and unlocked devices have not sold well in the past, so this might be the first success of its kind in the US. A great ad for Nexus 4 (the new smartphone with Google Now and Photo Sphere camera), Nexus 7 (a thin, light and portable 7” tablet, now with up to 32GB of storage and the option to add mobile data) and Nexus 10 (a powerful 10” tablet, with the world’s highest resolution display, 300ppi).